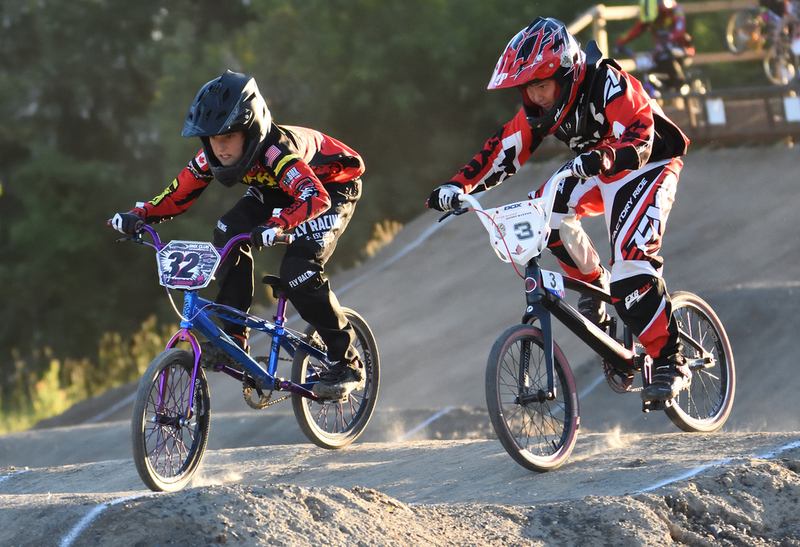 City of Cornwall Budget Steering Committee recommends BMX Track funding approval. Though not completely finalized, we are thrilled to announce that the City of Cornwall's budget steerring committee has recommend that Council approve our BMX Track funding request. A total of $18,000 has been allocated in the budget by the City in 2017 to help us bring this awesome and unique sport to our community! In addition, we've also been notified that the Rotary Club of Cornwall has agreed to partner with us, and will graciously be assiting us with the construction of our starting gate system and starting hill. These two major sources of funding in addition to our partners at Bicycle World and Kristina Bougie, Registered Massage Therapy will ensure that we are able to construct a BMX track that will offer fun and exciting BMX Canada sanctioned racing and practices. A HUGE thank you to all of our supporters! Together we'll be able to offer our community a fun, exciting, safe and inexpensive activity that can be enjoyed by the whole family. If you're interested in volunteering or supporting our project or joining us for racing next season, please feel free to contact us.